If you are selected to perform at the festival you will be contacted. We are not able to acknowledge submissions or accept phone calls due to the thousands of requests we receive. Please do not call regarding the status of your request. You will be contacted if you are selected. 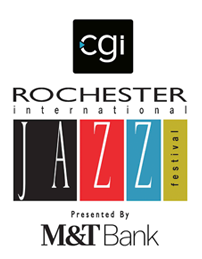 Thank you for interest in performing at RIJF. Learn more and reserve your ad now in our official 116-page program guide featuring info on artists, the schedule and map, how to navigate the festival, and more. John Nugent – Artist submissions will not be accepted for 2019 prior to October 1. *Currently, all food vending positions have been filled for 2019. We will review any new inquiries for consideration next year. Thank you for your interest!